Well according to some Operators could win with open sourcery . One of the most closed and walled environments may become more open through open source now there’s a thought. An article exploring pacemaker and other elements in a Linux environment which can offer high availability. From the Linux Journal. SKT Declares a New Era of ‘LTE 2.0’ as reported on Korea IT Times. So HD Voice, RCS and games will be the rage in Korea as LTE is deployed. Here’s a sample method to help predict some technology futures. 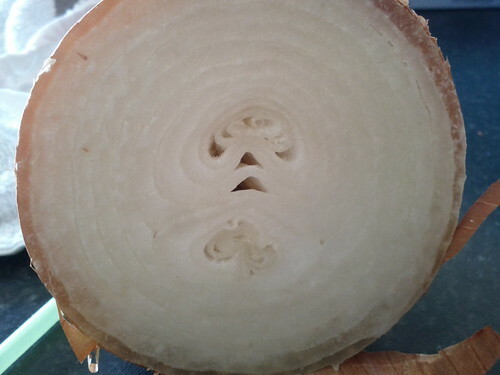 Evil face in an onion, a photo by miguelpdl on Flickr. 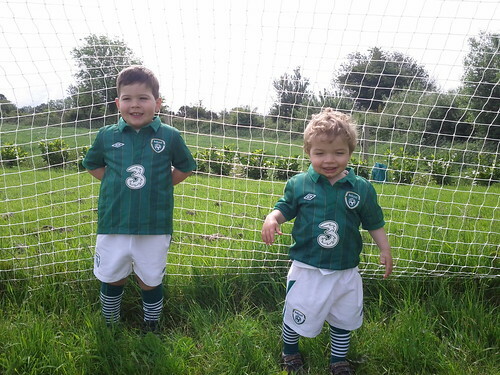 The PdL Boys in Green, a photo by miguelpdl on Flickr.